This is a fantastic roundup that you really should have a look at. I think that we all could use a few solar power systems on our houses to cut back on the energy prices and save our selves some mony. Of course this would also be great for the environment as a whole. 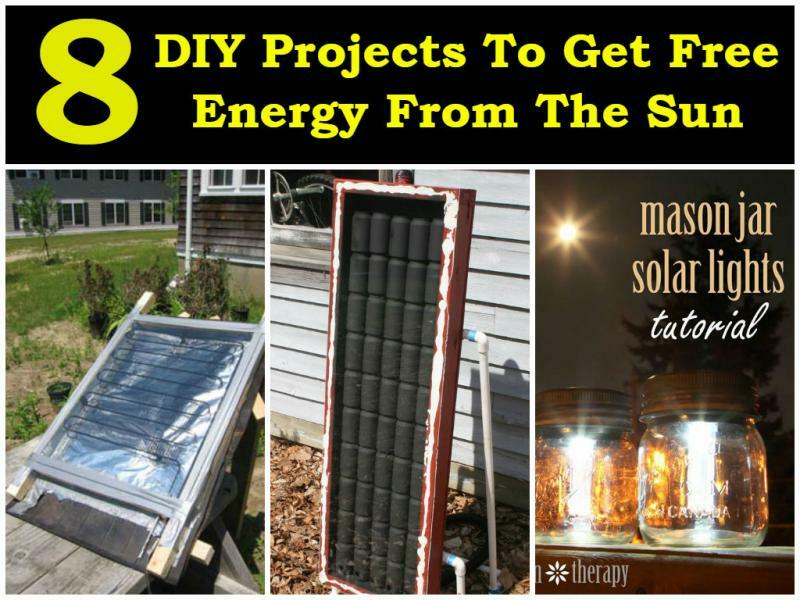 Have a look through these tutorials and get started on saving money on your energy bill right away. I use a tin can to hold my wine bottle, it seems to make it much easier. Starting at the bottom and with your hot glue gun. Glue glass bead in rows up the can. When you are about half way up, you can take the wine bottle out of the can and set it on a flat surface. Continue with the glass beads to the top of the wine bottle. Place glow sticks (usually 2 - 3 small ones work fantastic) inside the wine bottle. This makes a beautiful decoration during an evening BBQ.